I.L. Motorsport bulb & fuse kits MAZDA - MiataRoadster - Stay tuned with MiataRoadster! I.L. 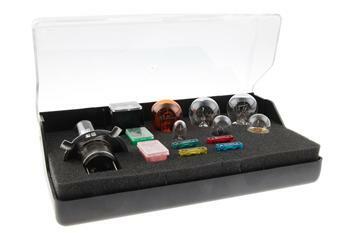 Motorsport bulb & fuse kits include a box set of all the necessary bulbs and fuses. They are custom made for each model.